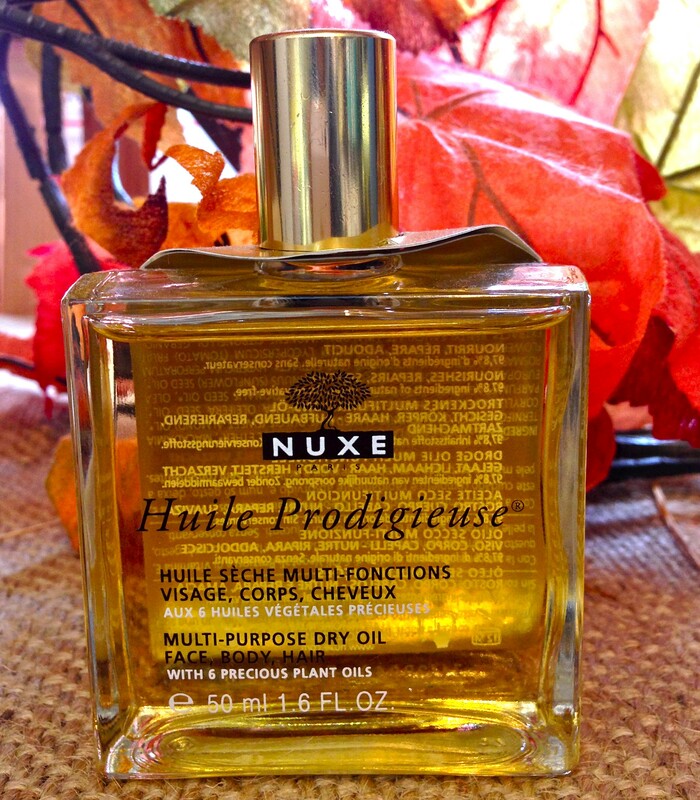 Nuxe Huile Prodigieuse® / Multi-Usage Dry Oil is suitable for all skin types. NUXE Huile Progdigieuse Dry Oil is a perfect relief for skin that’s dry from apartment heat during the winter season. Use NUXE dry oil right after the shower while your skin is still wet to increase absorption and to spread it out evenly all over your body. Enjoy the fresh relaxing scent it leaves on your body all day long. Nuxe Huile Prodiguese Multi-Usage Dry Oil can be used on skin and hair its non-greasy texture will nourish, repair and leave a health glow that’s not shinny. Hi there to all, for the reason that I am actually eager of reading this webpage’s post to be updated on a regular basis.